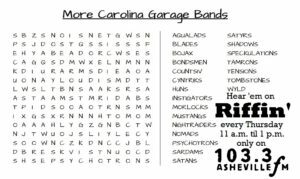 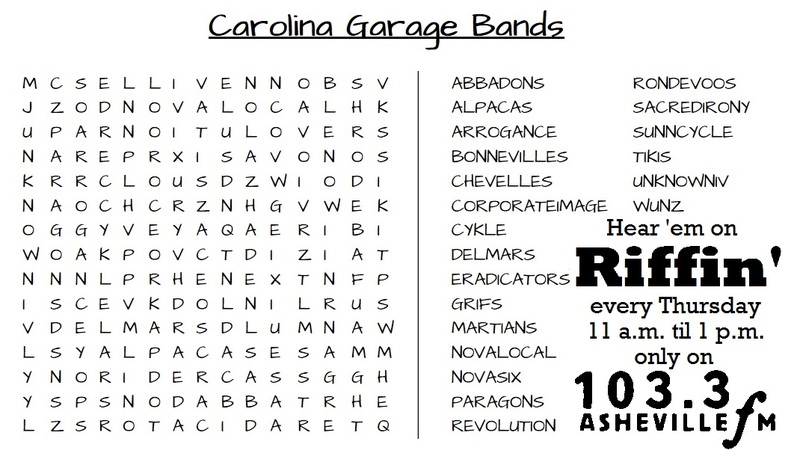 These word search puzzles invoke the names of some of the most revered, if obscure, garage bands in Carolina canon. Print the full-size puzzles from the links below. 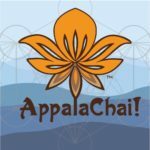 Amuse your friends! 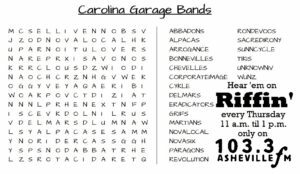 Baffle your enemies!